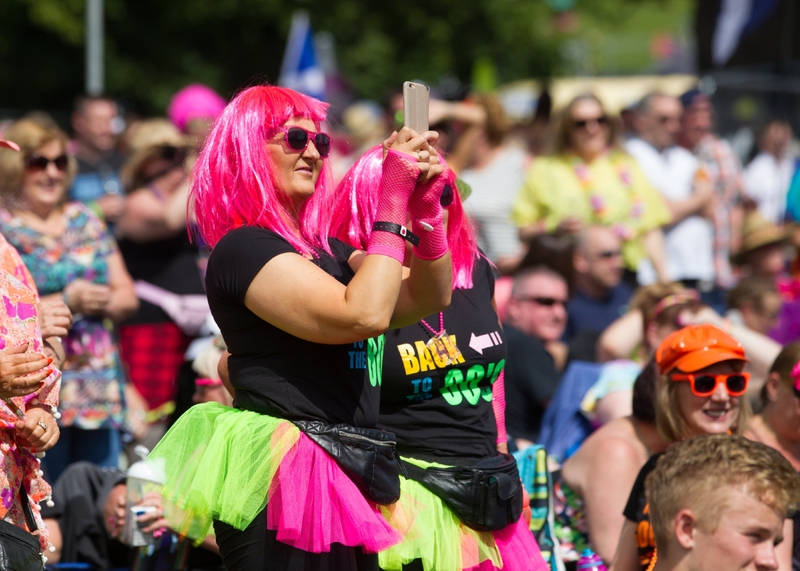 Rewind, the world’s biggest 80s music festival, returns to Scone Palace this month. We had two pairs of weekend day only tickets to give away. The competition is now closed.